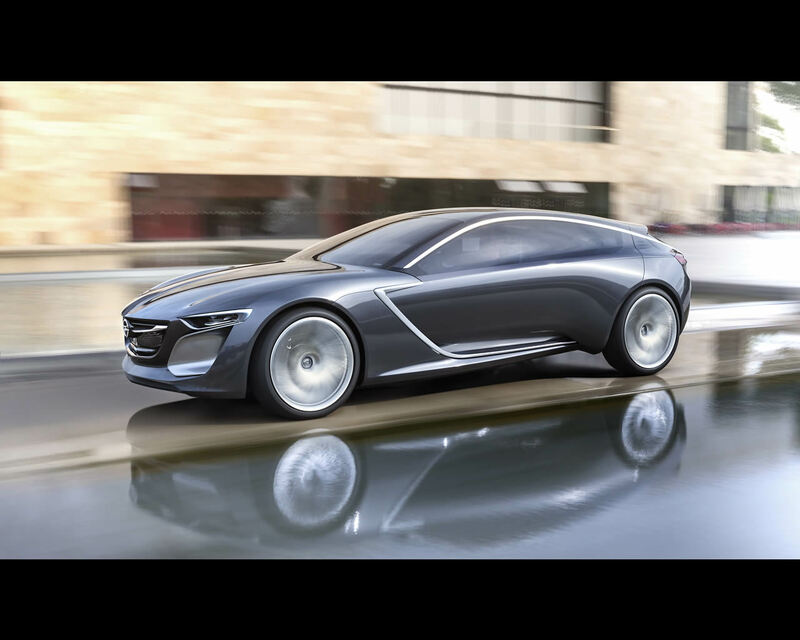 Lithe, athletic looks outside, unique projection technology inside and a modular design that enables sustainable propulsion systems par excellence: the Opel Monza Concept is stylish, ultra-modern efficiency on four wheels. 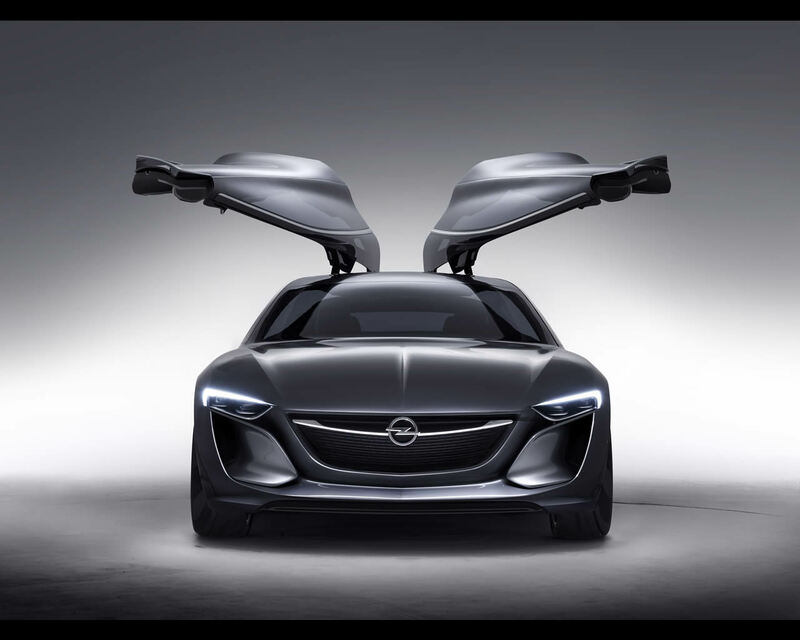 This visionary concept car also makes its world premiere at the IAA and shows what people can expect from Opel in the future. 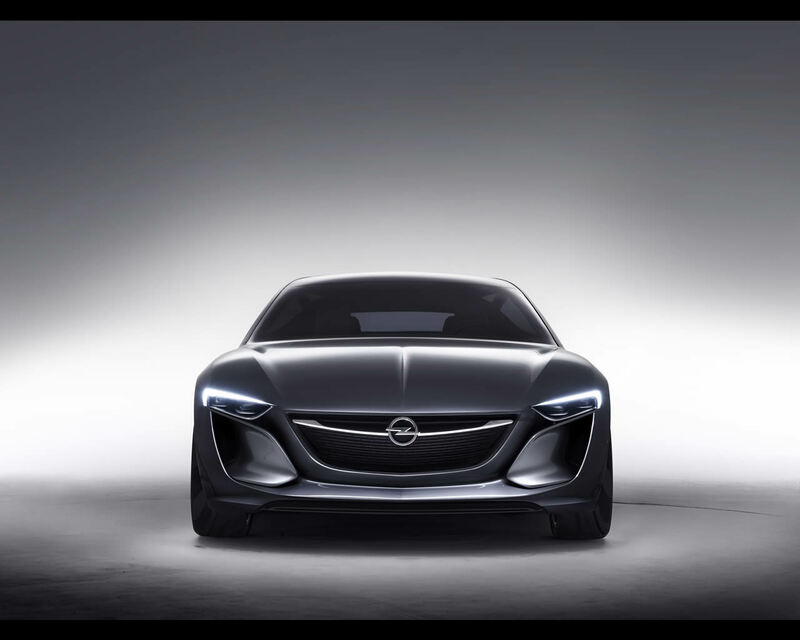 Efficiency and connectivity is the main focus of development for the next generation of Opel models. 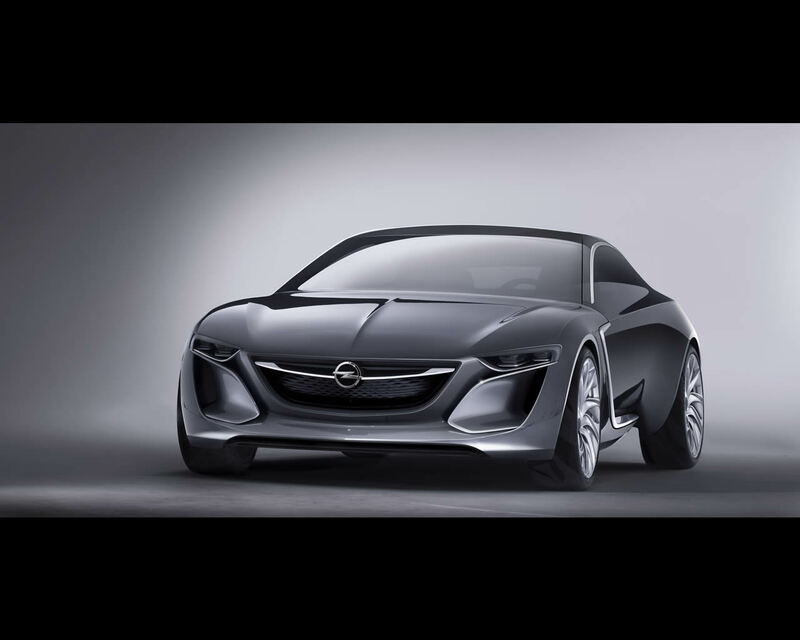 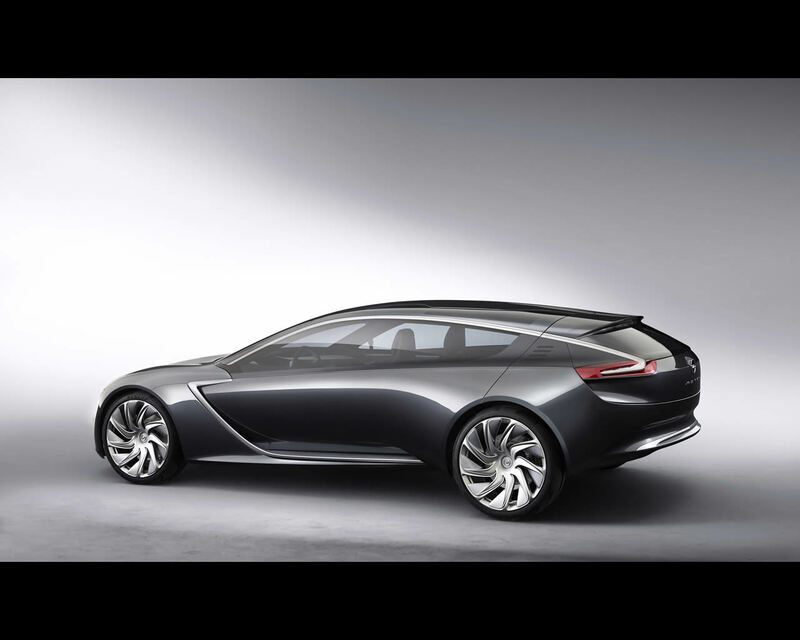 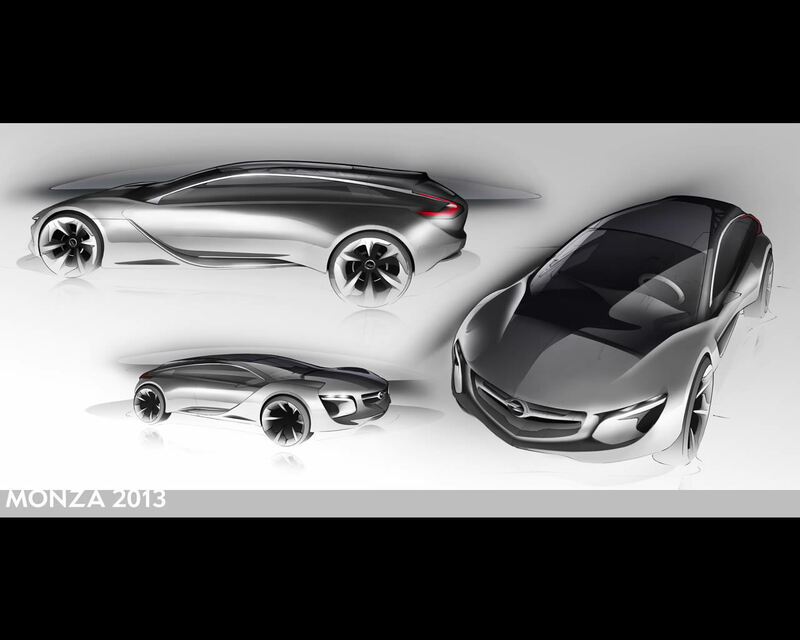 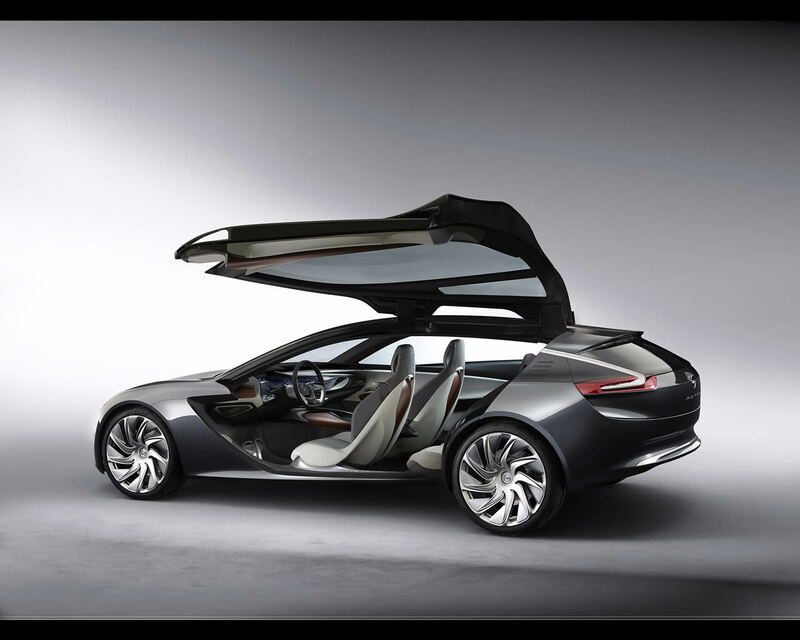 The Opel Monza Concept therefore offers a fascinating preview of what is in store. 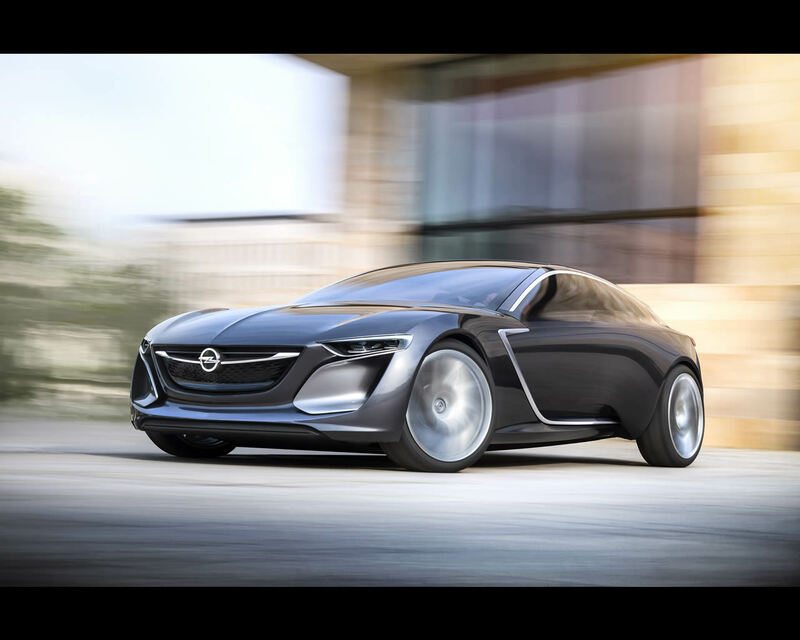 To visually express Opel’s quest for increased efficiency, the Monza study presents an evolution of Opel’s current design philosophy of ‘sculptural artistry meets German precision’, featuring body contours which convey a sense of lithe athleticism rather than pure muscle power. 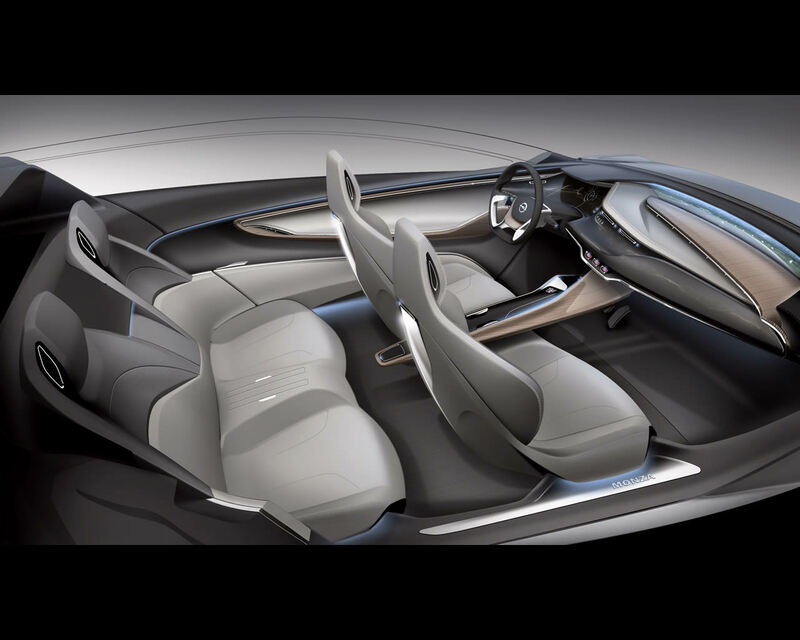 In terms of connectivity, it offers trailblazing possibilities that are a quantum leap forward in the development of infotainment systems. 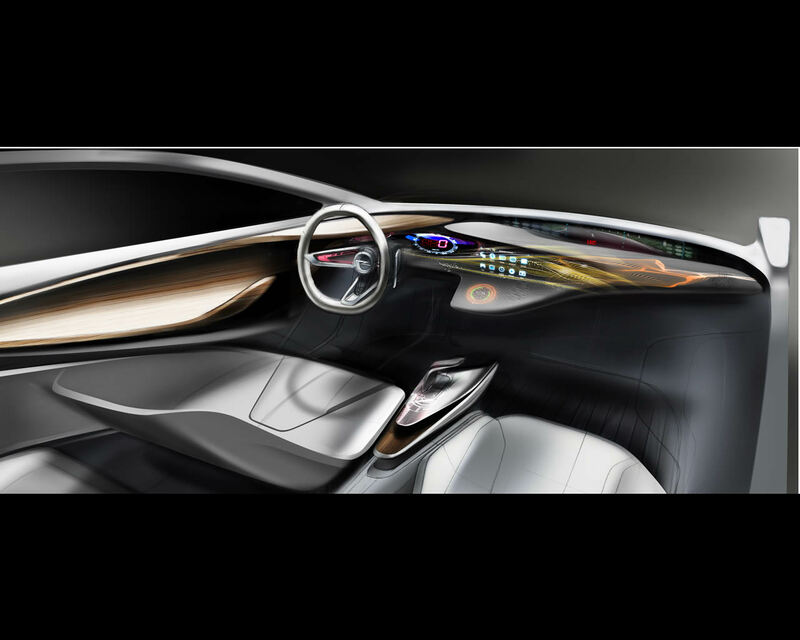 All information is displayed via innovative projection technology within an instrument panel that stretches door-to-door – a world ‘first’ in the automotive sector. 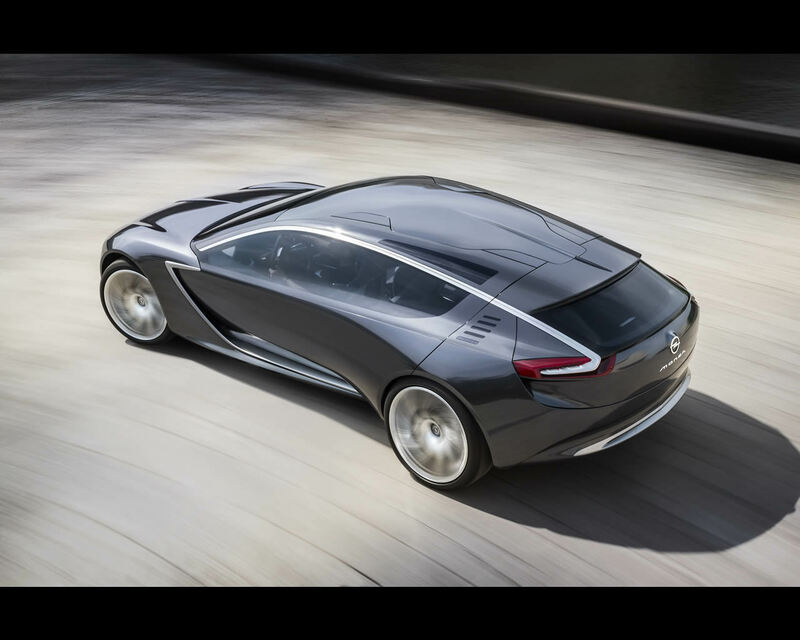 Just as ground-breaking is the Monza Concept’s modular design, which allows the highest-possible flexibility in the selection of propulsions systems. 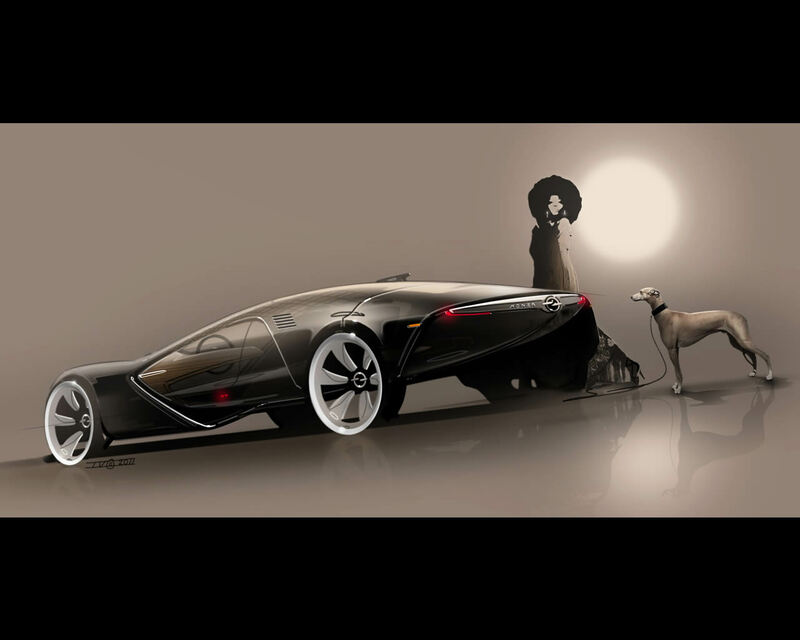 The Monza Concept's makes the future of automobiles tangible today.